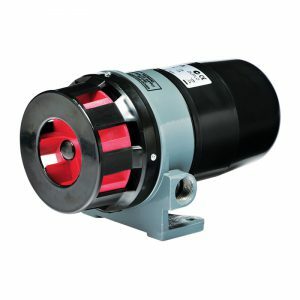 Moflash Siren range offers four types of industrial sirens which are continuously rated, offer a single stage alarm and various levels of sound output depending on the environment. 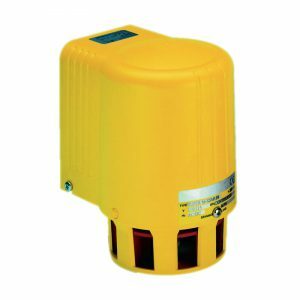 In addition, the AS500M is a hand operated siren powered by rotating the handle and is designed to provide an effective warning signal. 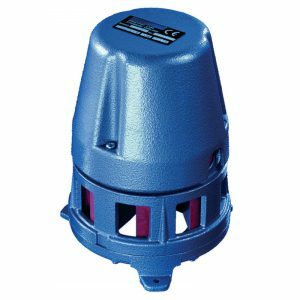 The full range of Sirens including product specifications can be viewed below. 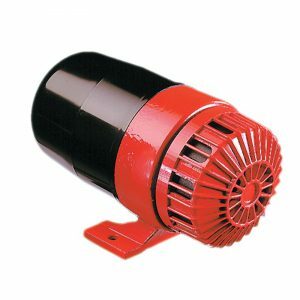 APPLICATION: The Motorised Siren range is suitable for a wide range of industrial signalling applications where a very powerful high output signal is required. The AS500M is suitable for applications where there is no power supply such as camp sites, civil defence, mountain rescue and coast guard warning.